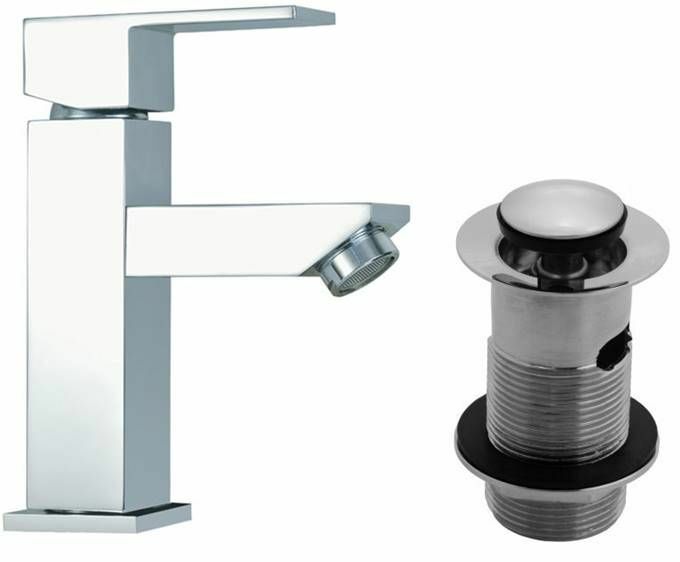 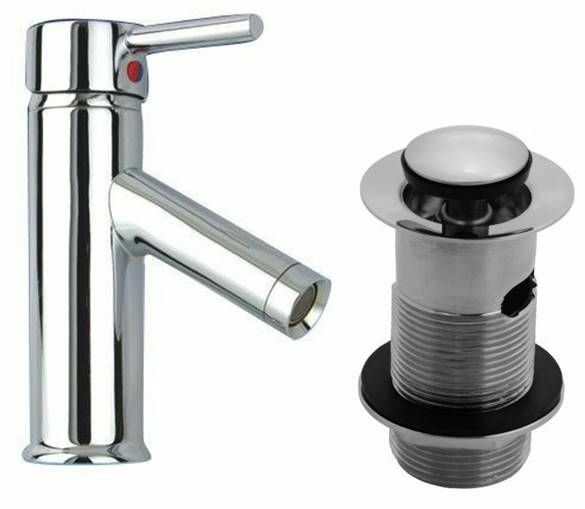 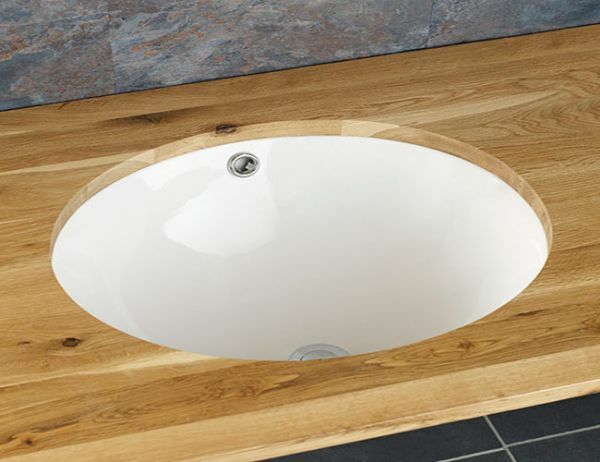 Do you want to add a new wash basin to your bathroom or ensuite which is both neat and beautiful? 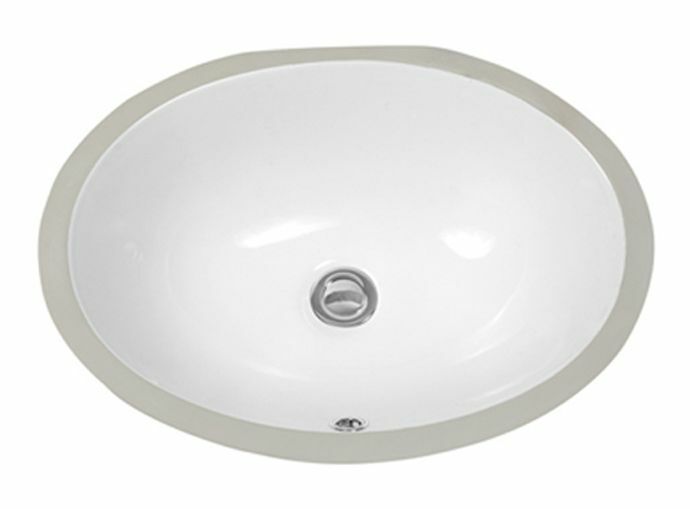 Here is this Brand New high quality undercounter mounted oval ceramic wash basin from Clickbasin. 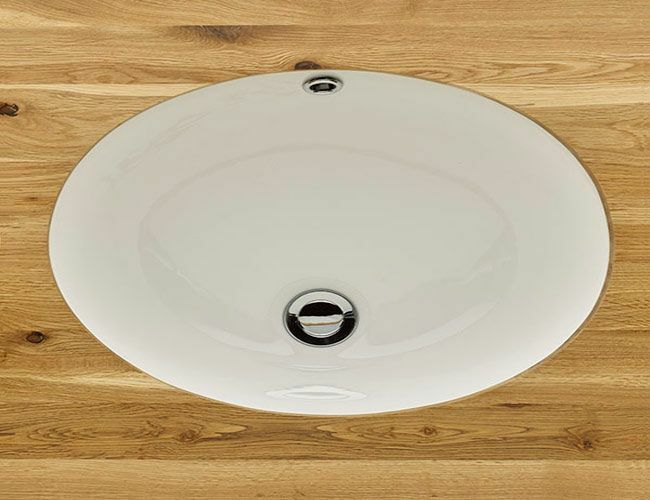 This is a very simple yet traditional sink which features a stylish oval shape that offers a very stylish and popular look. 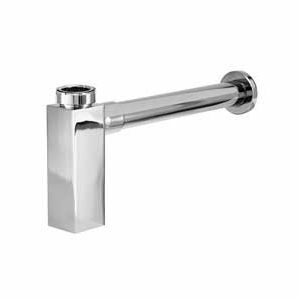 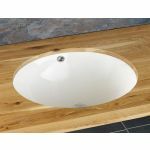 It’s been designed to fit in perfectly to any sized room, and looks great in most interior styles. 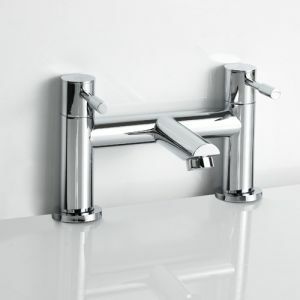 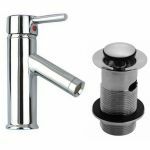 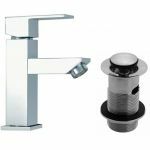 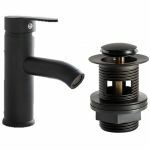 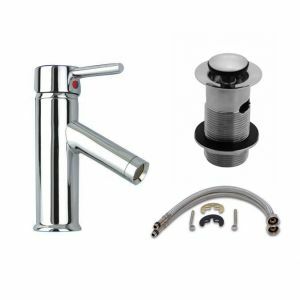 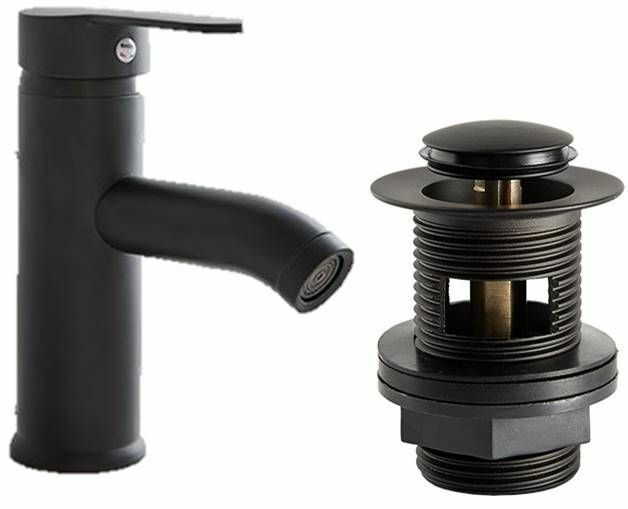 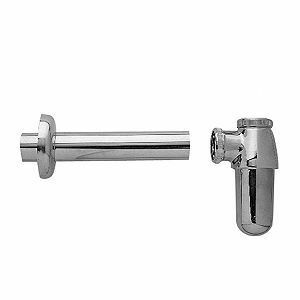 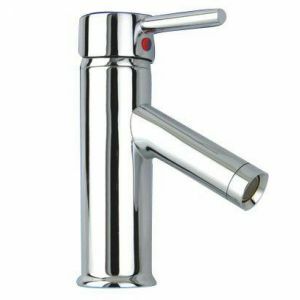 Featuring and internal overflow to stop any problems if a tap is left on. 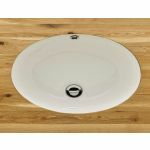 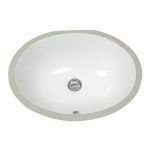 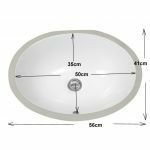 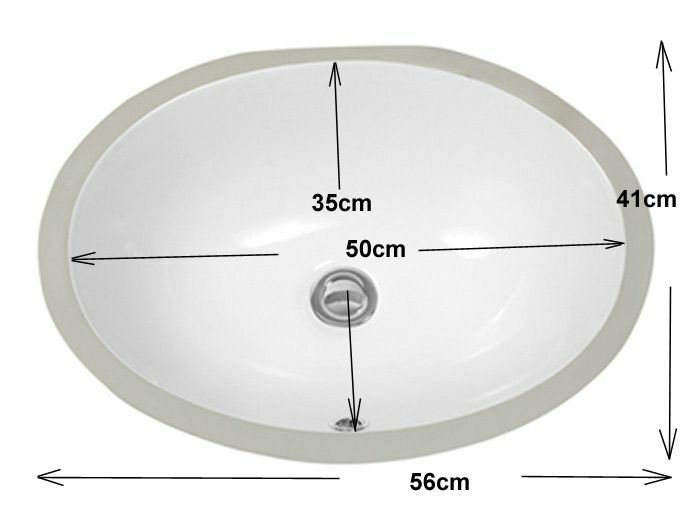 Buy this fantastic inset oval shaped ceramic wash basin from us today and get it delivered direct to your door with our free mainland UK delivery.